cell-matrix interactions, 신약개발 및 screening에 유용합니다. 보다 자세한 내용은 아래의 PDF 파일을 참고하시기 바랍니다. in vivo . 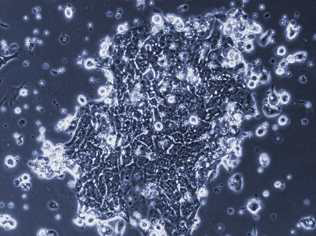 Only small margin of cancer cells can be stabilized in vitro . as elements of immediately preserved chirurgical slices ready for your selection procedure. 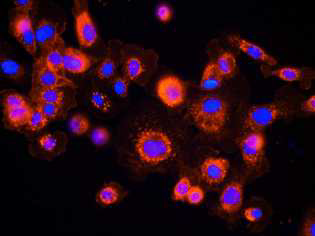 In both cases various, observed in vivo phenotypes and genotypes of cancer cells are served. Are you looking for cells which are ideally suited to support your research? 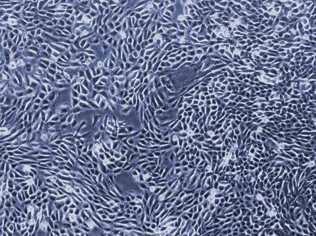 cancer cell lines derived from numerous donors. 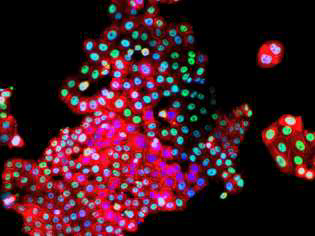 expression (red signal), DAPI (blue signal). passages after thawing. 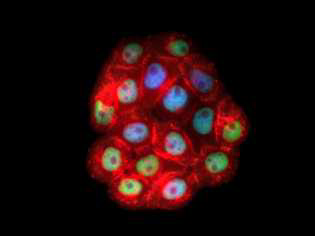 We provide primary breast cancer cell lines derived from numerous donors. 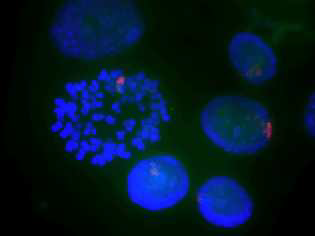 expression (red signal) and TP53 neclear accumulation (green signal); DAPI (blue singal). chromosome 27 polysomy and amplification. 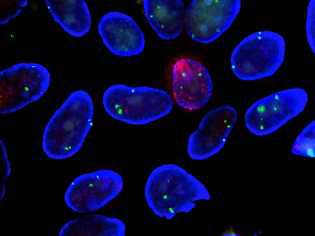 cell cultures derived from numerous donors.